Edgar's NEW album Rebel Road available NOW on Amazon.com and iTunes! LOS ANGELES (Jan. 30, 2017) – LOS ANGELES (Jan. 30, 2017) – Music history will be made when Deep Purple and Alice Cooper, joined by special guest, The Edgar Winter Band, visit 19 cities across America this summer on an epic rock tour, announced today. Produced by Live Nation, the tour will also serve as the Long Goodbye Tour for Deep Purple, and begins Saturday, August 12 in Las Vegas, with stops in Los Angeles, Boston, including Cooper’s hometown of Detroit, and more. More information can be found at www.livenation.com and itinerary is below. Deep Purple’s n studio album, Infinite, is set for release April 7, 2017, via earMUSIC. Produced by the legendary Bob Ezrin, (Pink Floyd, Alice Cooper, Kiss), Infinite features 10 new tracks recorded with no musical boundaries in the spirit of the 70s. The metal pioneers have released five studio albums since 1996, augmented by an abundance of solo work and special projects from members Ian Gillan, Roger Glover, Ian Paice, Steve Morse and Don Airey. Fans will be thrilled as they cover decades of favorites for this run. For more information please visit www.deeppurple.com. A signed CD, and great seats! Remember-very limited availability- first come, first served. 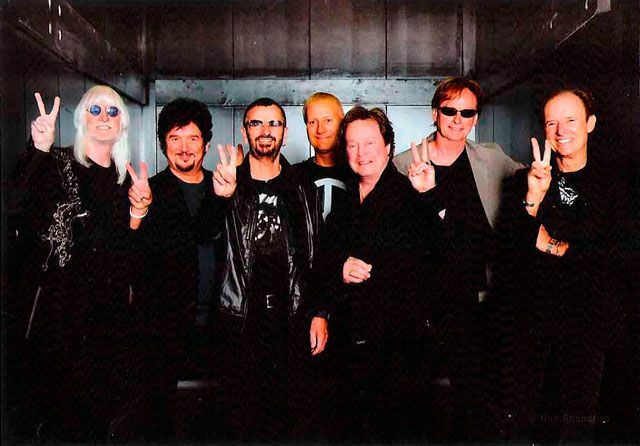 And of course most of all to Ringo. It's the Winters, Edgar & Monique. Welcome to the--come as you are--no jacket required--children and pets allowed--who cares if its official version of the (W)internet! 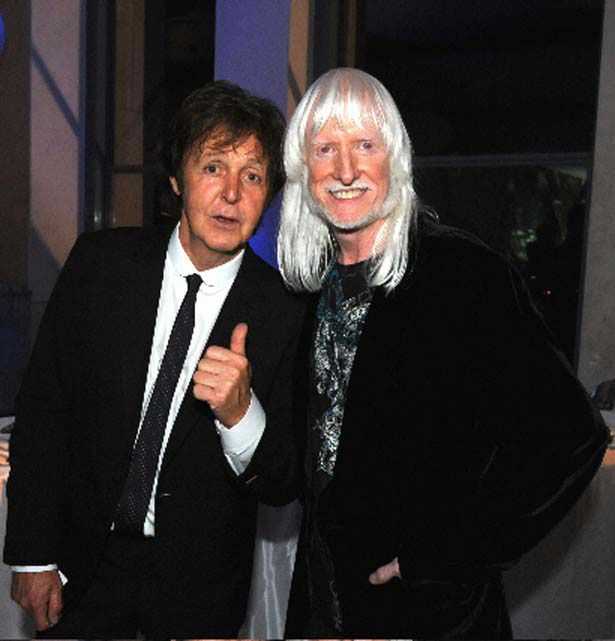 EDGAR WINTER .COM. I thought it would be FUN to have MY OWN website, one that would incorporate EVERYTHING and would be under my own personal supervision and direct control. So, HERE IT IS! Of course, this can't happen all at once. It will be ever-evolving, like my music. This is only the beginning, but we've made a real start. First of all, for anyone out there who would like to communicate DIRECTLY TO ME (with questions, requests, comments, reviews, etc.) our email address is (theedgarwinter@earthlink.net). I have no connection with any other email address (regardless of whether or not it contains my name). So, if you've been to a show you want to tell us about ... or you have an experience, memory, or moment you'd like to share ... or you just want to say hello; drop us an e-mail, wed like to hear from you. For more information on the Winters, visit the backstage area. Here are some examples of what you'll find. The story of my latest CD--told through my own personal liner notes (complete with audio streaming samples of the ACTUAL MUSIC including the lyrics and credits). The following project and last release in what I've come to think of as "The Blues Trilogy" (also with samples of the REAL SONGS). A personal story of my father interspersed with my thoughts and feelings at the time of 9/11. It contains the song Peace Is Marching On which was never released on any CD, but is offered here (full length and fully downloadable). My lovely wife and the magic of our meeting. Well keep you posted on news and upcoming events.